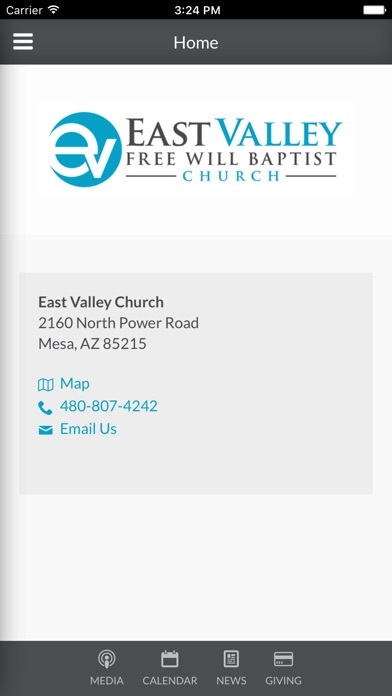 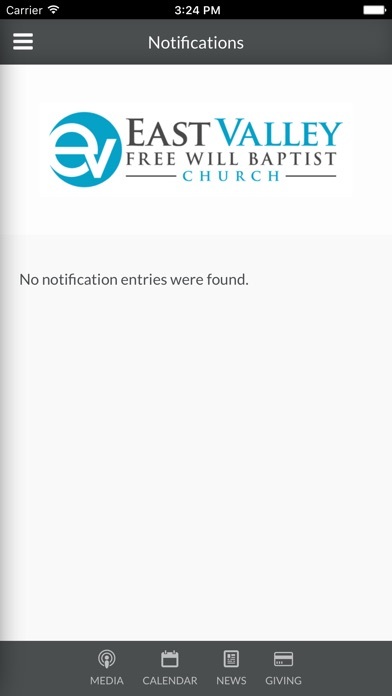 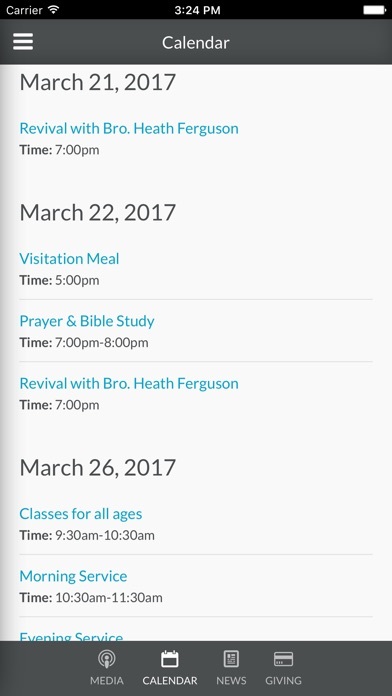 Download our church app to stay up-to-date with the latest news, events, and messages from East Valley Free Will Baptist Church of Mesa, AZ. We exist to Love God, to Love People, and to Make Disciples. 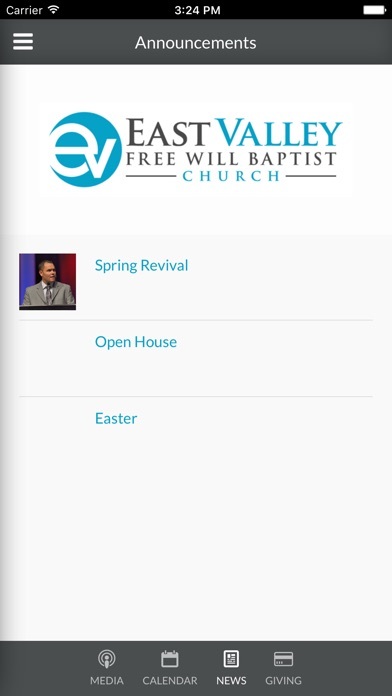 To view our complete website visit us at eastvalleychurch.net.